It’s not easy to design for the internet. Although there are free tools and resources that you can use online, there are still hurdles that you need to overcome to ensure that your web design stands out. 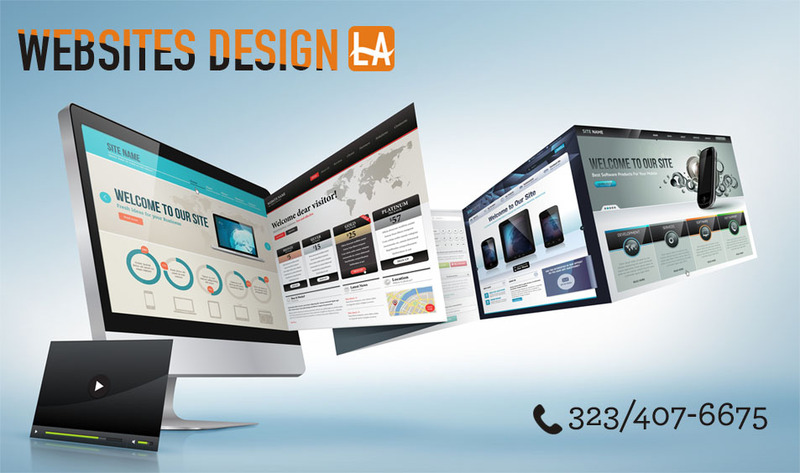 Now, if you’re thinking about going into the world of web design, there are some important factors that you must consider. Most web developers tend to forget how their real users will interact with their site. That said, it makes it difficult for their users to find the information that they want and need. To solve this challenge, make sure that when you design your website, you have your users in mind. Use diagrams and lay out every step of your process. You may ask your actual users to test your site and take notes of some changes that you must make. Cross browser compatibility is vital. But making your site works across all web browsers can be quite difficult. One of the first things that you can do is to ensure that your site is usable in all browsers. Test it out often. For example, if you’re transitioning to HTML 5, make sure that your site will still render in a browser that can’t handle HTML 5. There are people in the world with a particular type of disability. If can’t cater to these people, your site may be deemed unusable for a greater part of your audience. To remedy it, ensure that the font sizes and color schemes you use can be read by every person who visits your site. Then, provide details that will help visitors understand how to navigate your site. Even if your site targets teenagers, you must still ensure that your site can be easily accessed by elderly or less privileged. Half of your visitors will abandon your site if it takes longer than 3 seconds to load. Thus, you must make sure that your site loads only the most essential elements. Be sure that you only serve what’s needed. Check your site’s redirect issues and optimize your images for the search engine and the web. Your visitors will not click on your buy button if they don’t trust your website. Make sure that you put some reviews from actual users on your home page. It has already overtaken desktop traffic. If your site isn’t optimized for mobile users, you’re losing more users and thousands of sales. 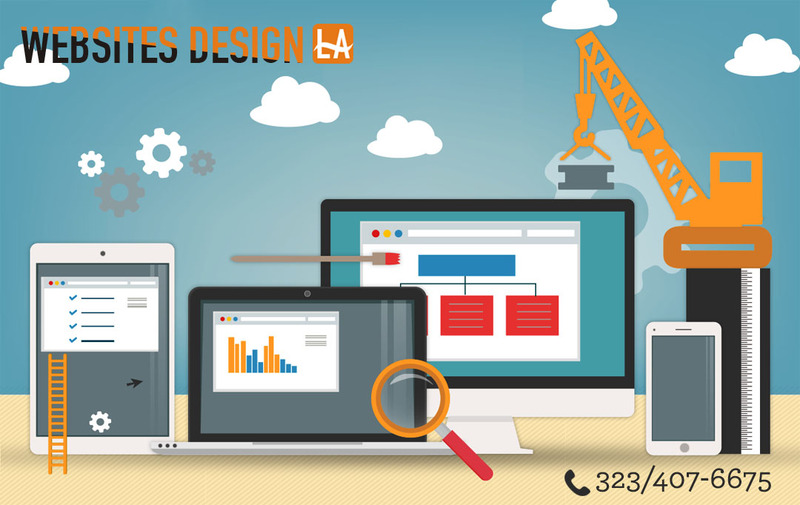 Thus, choose to use responsive web design so your site can also cater to mobile users.